"We have a great working relationship with the Government of Bihar. Their single window clearance and commitment towards ease of doing business is commendable. GE is setting up a brilliant factory in Marhowra to manufacture modern Diesel - Electric locomotives for Indian Railways and has benefitted from the support extended by the government leadership. Bihar has a great future, we are proud to be associated with the state." 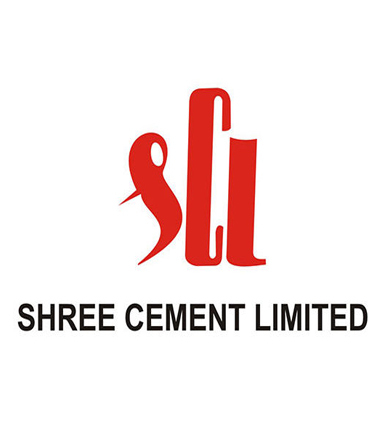 "In 2010-2011, when Shree Cement Ltd, which was predominantly North based, contemplated expansion into Eastern India, we met with the Industries Departments of all the Eastern States to make an assessment of the potential and ease of entry into the States. Based on a comparison of the market potential and the excellent cooperation that we received from the Industries Department of Bihar, we opted for Bihar as the first State to make our East India market entry. We did have some apprehensions at that point of time due to the perception of Bihar as a difficult state to do business in. However, our fears were unfounded and we have subsequently made major investments in the State. Presently, with a total investment of almost Rs. 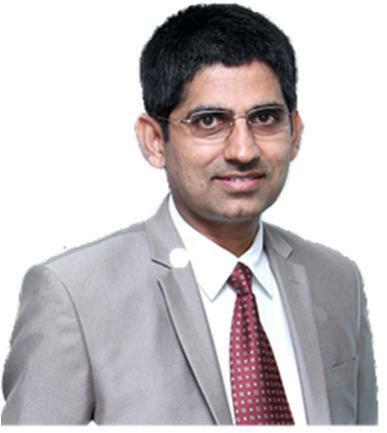 1,000 cr, we are arguably one of the largest private sector investors in Bihar."